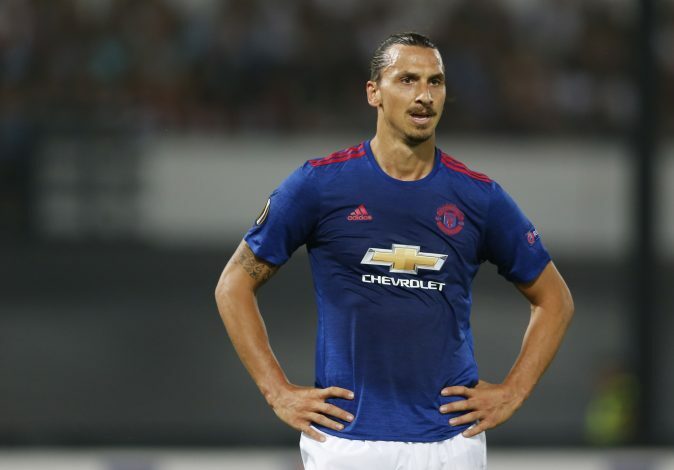 Manchester United may have lost Zlatan Ibrahimovic after the forward made a move to the Major League Soccer, but they have identified the Swede’s replacement, with the club said to be going big. Zlatan had a remarkable first season at United after landing from Paris Saint-Germain on a free transfer in the summer of 2016. He scored 28 goals in 46 appearances besides winning the UEFA Europa League and the League Cup. The season was marred by a horrific injury in April 2017, and although his contract wasn’t renewed, the club still went on to re-sign him months later. And now, the Red Devils are trying to get a blockbuster deal involving another PSG player. According to Spanish outlet Mi Otra Liga, the English giants have identified Neymar as the man to join their attack and help them reach new heights. This comes after the Brazilian reportedly being unhappy at the French club, and in search of a move elsewhere. Besides United, Real Madrid are said to be interested in Neymar as well, who completed a world record £198m move to Paris from Barcelona in the summer. Both the footballing supergiants will have to break the transfer fee once again to land the 25-year-old star. The report adds that Neymar is Jose Mourinho’s priority as a direct replacement for Zlatan. He believes that the dazzling forward will make the same impact as Zlatan did in his first season in England. This comes despite the manager having earlier brushed off all rumours regarding the signing of a forward in the summer. United signed Alexis Sanchez in a swap deal involving Henrikh Mkhitaryan, but Jose now wants another star signing. Rumours have also stated that Gareth Bale and Paulo Dybala are the other two chief targets for the Portuguese tactician.